With the MRI Systems market to reach $7.9 billion by the year 2023 and the USA being the biggest market for MRI globally, it was essential that SyntheticMR received FDA clearance for their post-processing MRI software, SyMRI (versions 10 and 11). The SyMRI post-processing software is based on synthetic images as opposed to traditional conventional images, making it quite innovative in the industry. This technology supports shorter exam times of approximately 6 minutes and delivers more information to the clinician by providing quantitative values on brain tissue. However, new technology often presents challenges with receiving regulatory clearance. 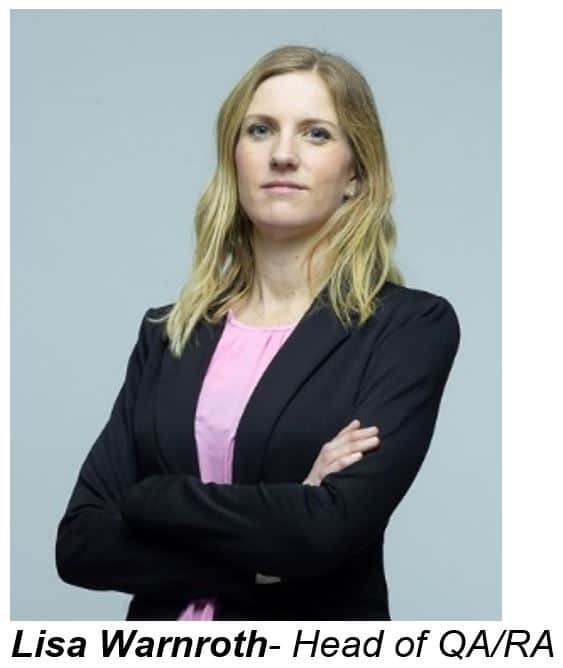 Synthetic MR’s, Head of Quality Assurance and Regulatory Affairs, Lisa Warnroth, explains that the FDA was not originally familiar with the different types of ownership in regard to sequence being owned by MRI scanner manufacturers and the post-processing software being owned by SyntheticMR. 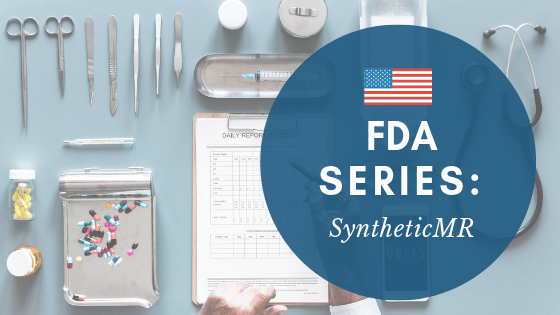 SyntheticMR had prior experience using stand-alone consultants for FDA clearance but chose to work with Arazy Group’s global medtech registration platform, LICENSALE.COM for registration of their post-processing software. Warnroth believes using Licensale.com to gain FDA clearance for SyMRI was both effective and efficient and noted it’s convenience, and fast and safe ability to share documentation. Once GE Healthcare’s and Philips MRI Sequences were cleared by FDA, SyMRI received clearance to be used with both their MRI scanners. 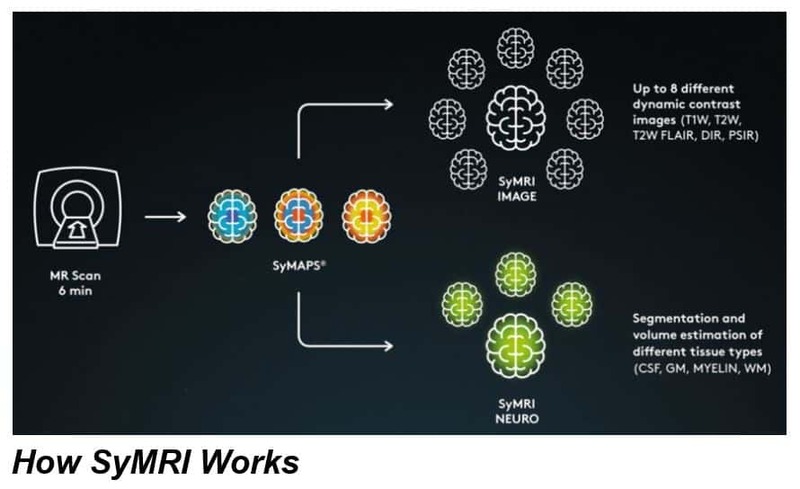 SyMRI consists of 2 packages, Image and Neuro. SyMRI 10 (limited to Image package): The Image product package delivers multiple contrast weighted images, such as T1W, T2W, DIR and PSIR in a single 6-minute scan. The package is especially designed to speed up the workflow and increase patient throughput. SyntheticMR was founded in 2007 by Dr. Marcel Warntjes based on innovations developed at Center for Medical Image Science and Visualization (CMIV) in Linköping, Sweden. The company develops innovative software solutions for MRI that supports shorter exam times and delivers more information to the clinician. SyntheticMR has 19 employees and is based in central Linköping in Sweden.